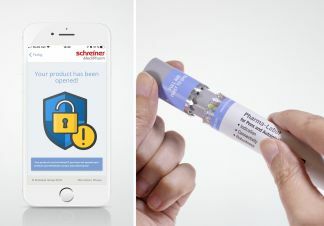 The company has developed this NFC-Label for autoinjectors to enable digital tamper evidence on primary packaging and makes it possible for pharmaceutical manufacturers to close this risk gap. Before opening the cap for the first time, the patient checks if the product is an original and receives respective confirmation. 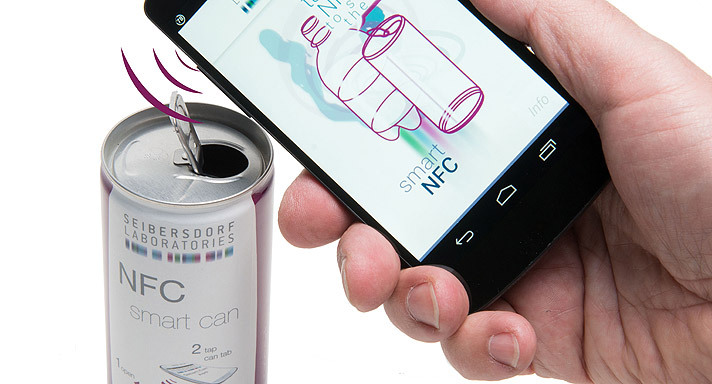 After opening the cap and label, and subsequently reading the NFC chip once more, a message will appear on the smartphone indicating whether the product was previously opened and may have been tampered with. So patients are able to easily and quickly check the security of their injection aids anywhere, anytime, says the company. 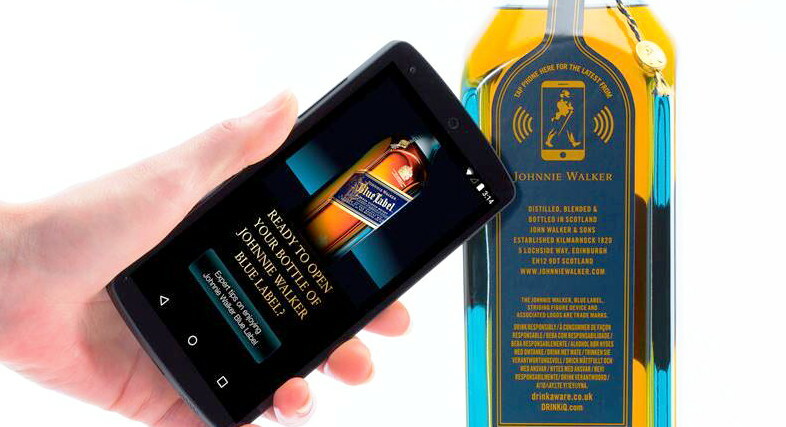 Pharmaceutical manufacturers are able to integrate additional interactive applications in the label such as product information, demo videos or special apps to support patients during self-medication. 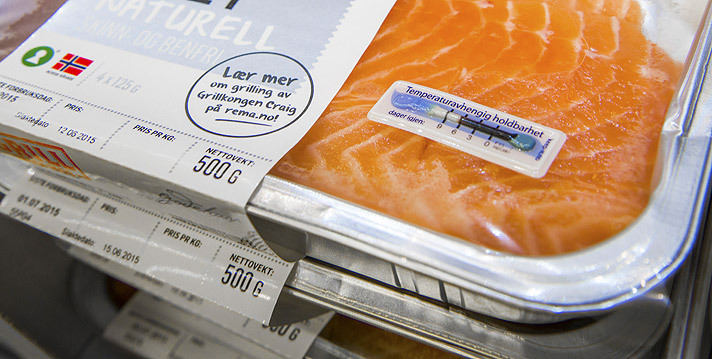 Also, integrated geo-tracking makes it possible to detect potential grey market activities in local markets. The digital Autoinjector-Label for NFC-based tamper evidence can be adapted to existing label designs and does not affect the normal application of the device by the patient, according to Schreiner.